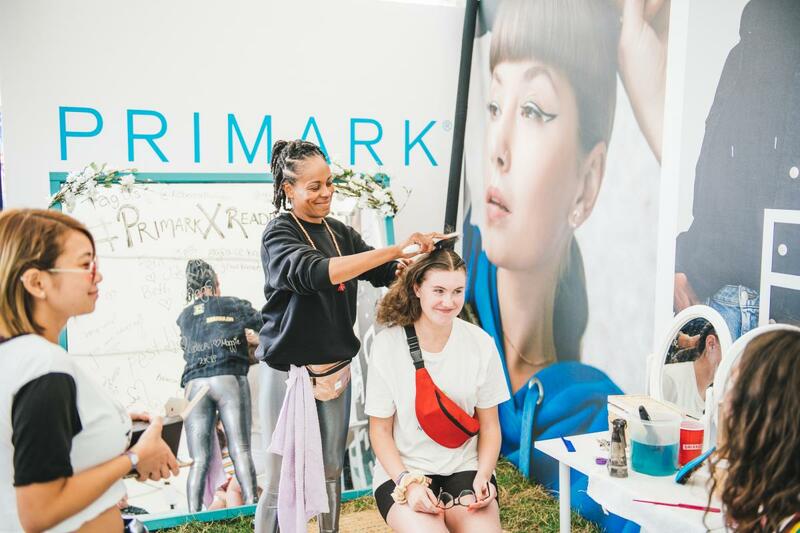 This year Primark partnered with Live Nation Experiential as the exclusive fashion brand of Reading Festival with the aim of helping festival goers ‘Find their amazing’ and be viewed as the place of convenience within the festival. Live Nation Experiential partnered with Primark to become the exclusive fashion partner of Reading Festival. In the lead up to the show itself Primark opened competitions with tickets up for grabs alongside regional store takeovers and tailored Reading Festival content. 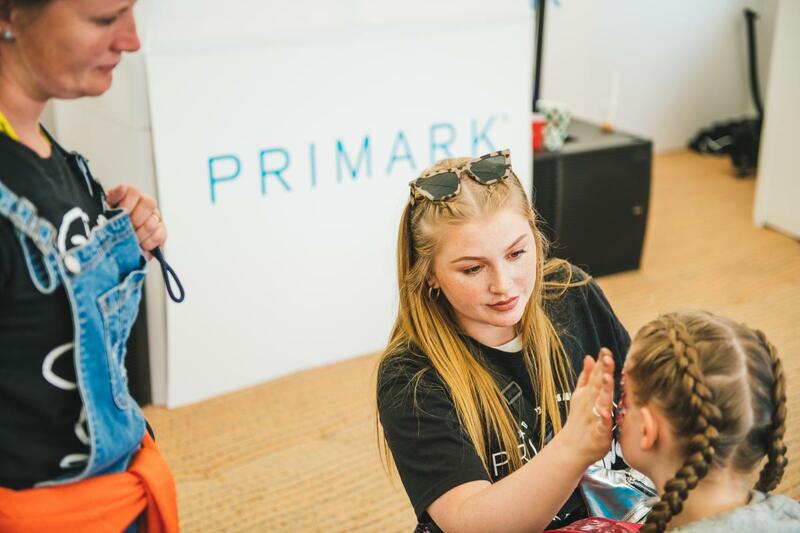 With the activation itself based in the heart of the festival arena Primark offered a space that come rain or shine was the perfect area for festival goers to make the most of the hair braiding, make up, glitter station, goodie bags and photo booth that was on offer.